“After publishing my first three books I had people approach me for advice about publishing. 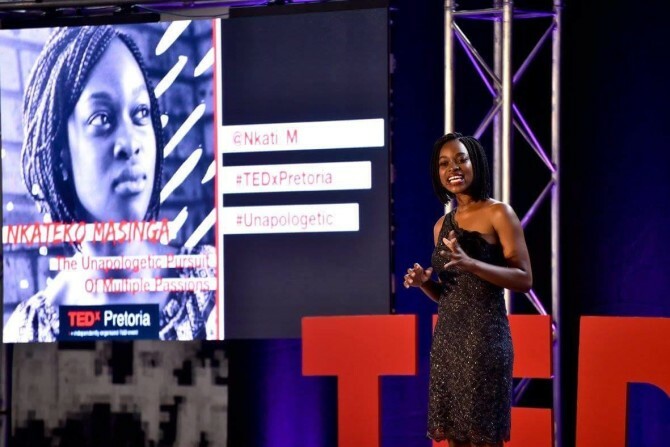 I did some research and found that there is a need for consultation before, during and after the publishing process – especially for first time authors.” In 2017, Nkateko officially registered Nsuku Publishing Consultancy – a black owned publishing and consultancy firm dedicated to helping writers navigate their way through both traditional and self-publishing. Access to funding while building a solid customer or client base has the potential delay new businesses from scaling up and Nsuku Publishing was no exception. 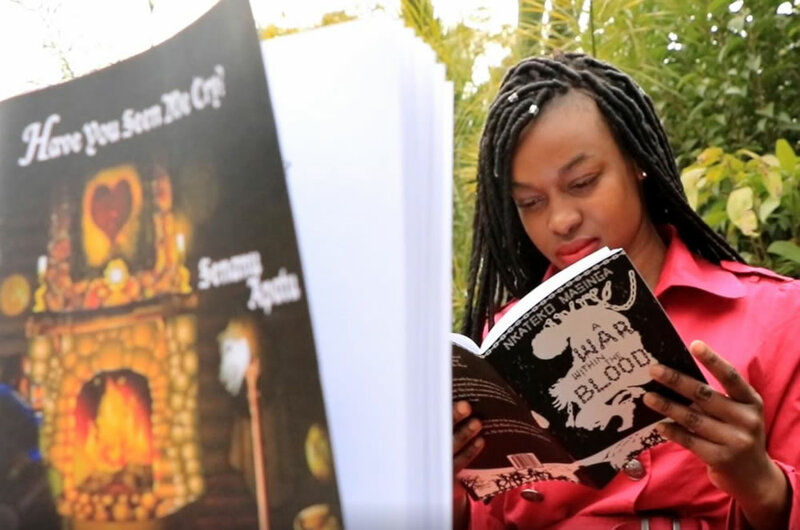 In less than a year, Nsuku Publishing has already partnered with the Gauteng Department of Basic Education to ensure that children in no-fee schools will read books that reflect their identity, their realities and told in their indigenous languages. 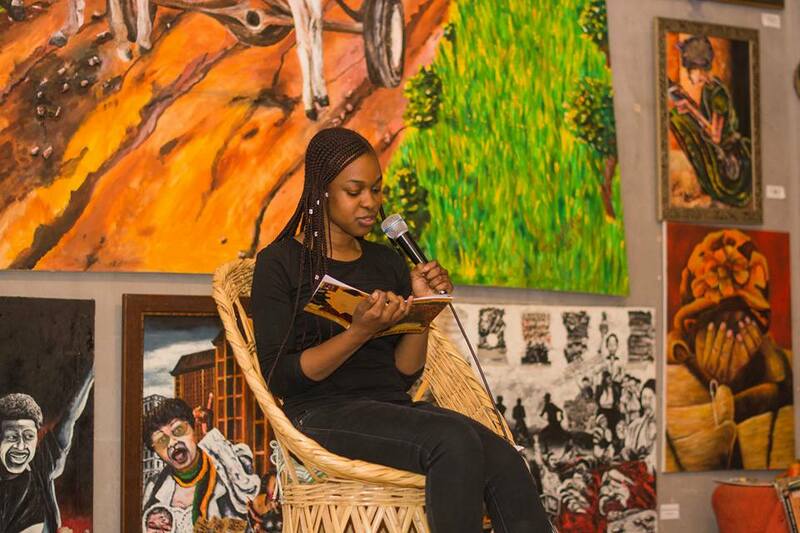 Nkateko maintains that creating a space for writers to tell authentically African stories is paramount in her business.